aside from sending it back or bringing it to an authorized dealer is there anything i can do to remedy this on the quick ? CoinOP! wrote: Adjust the contrast knob? Hey did you ever find the diagnosis for this problem? 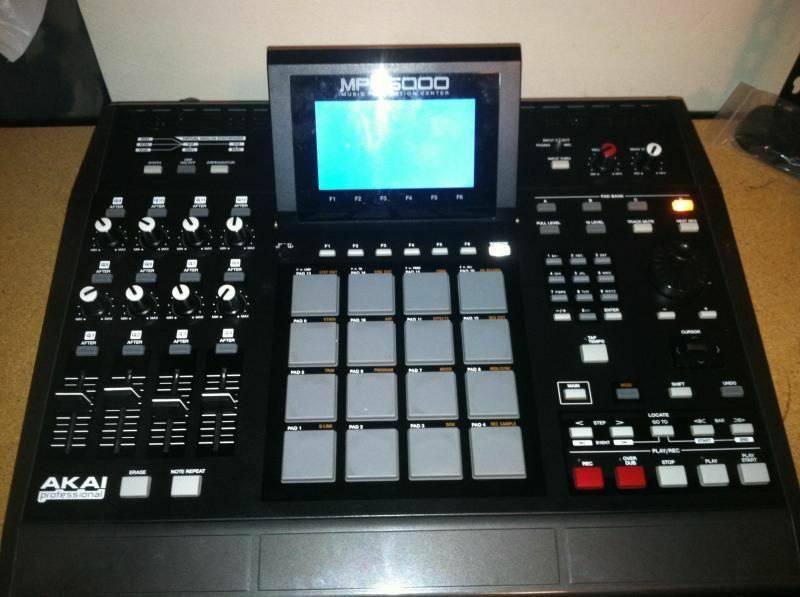 I just bought a used Mpc5000 and I’m having the same issue. Thanks in advance.